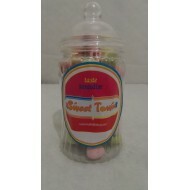 Gift Jars Of Retro Sweets - Victorian Spiral Jars Milk Chocolate Easter Mini Eggs .. 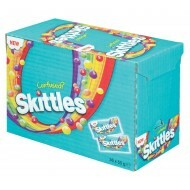 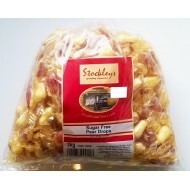 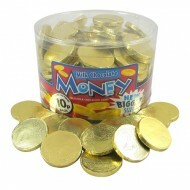 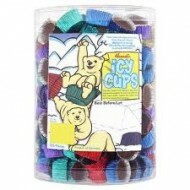 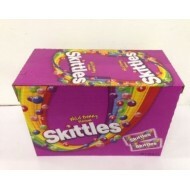 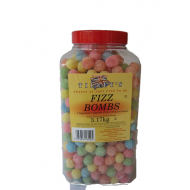 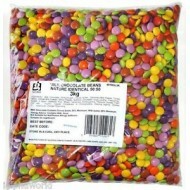 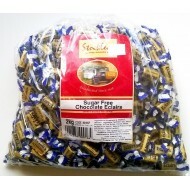 Suitable for Vegetarians Product Description Glisten Milk Chocolate Beans make .. 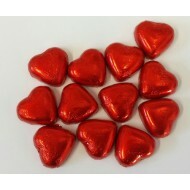 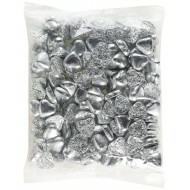 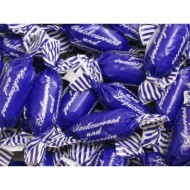 Milk Chocolate Silver Foiled Caramel Filled Hearts Valentine 1kg Bag Ingredients .. 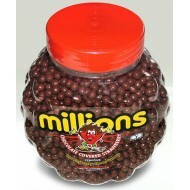 MILLIONS CHOCOLATE STRAWBERRY JAR 2KG ..
A 1kg bag containing approx 140 Red Foiled Milk Chocolate Caramel Filled Love Hearts, perfect for a ..